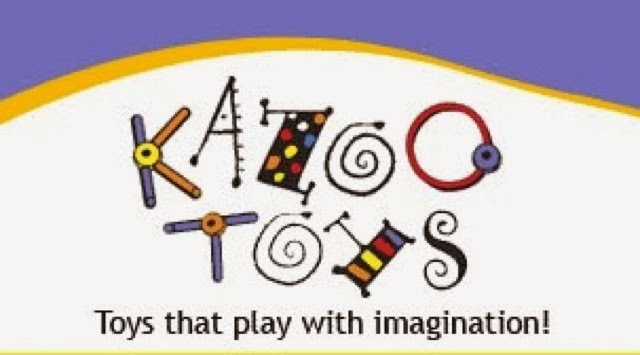 Yesterday, Denver's Clear Channel radio reported that our 'iconic' Cherry Creek toy store, Kazoo & Company is closing. Being the cynic that I am, it instantly crossed my mind that the closing is another by product of the abortion industry's war on the pre-born. "For more than 33 years, Kazoo Toys has been a cornerstone of boutique shopping in Cherry Creek North, supplying generations of Denver kids — and countless others whose parents shopped Kazoo online — toys, games, puzzles and creative playthings." Many a Grammy has found her way to this wonderland of fun during Christmas week for stocking stuffers and then newest 'hottest' toy. So the news of Kazoo & Company's demise is sad but is there more to the story? 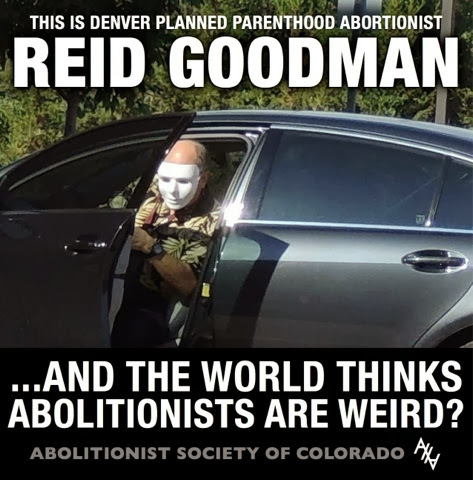 Of course, the Denver Business Journal won't factor in the house of child sacrifice ~ better known as, Planned Parenthood, eight miles north of Cherry Creek, nor the Obstetrician in adjacent Glendale, Reid Goodman, their contract killer, but someone needs to do some math and see if abortion might be a factor. And so I began to run the math. Those of us on the sidewalks in front of PP, pleading for moms to have mercy on their precious children, suspect the death toll to be around 20 a day five days a week. So, God forbid, nearly 100 babies a week are killed. Multiply that by 52 weeks annually and we see over 5,000 children a year who won't be asking Mommy & Daddy, "Can we go to Kazoo & Company"? As a matter of fact, over the past five years, extrapolating those figures and the staggering figure soars to 26,000 who won't be buying toys. 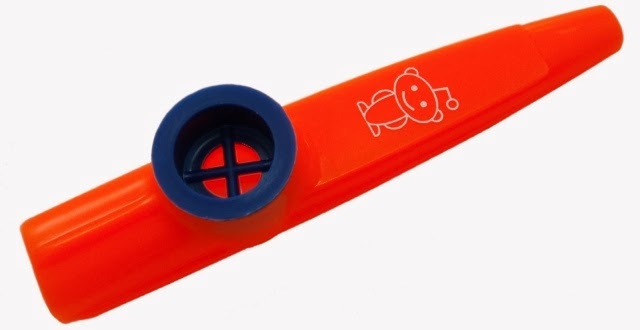 toy kazoo . . . When will Colorado outlaw these #CrimesAgainstHumanity?